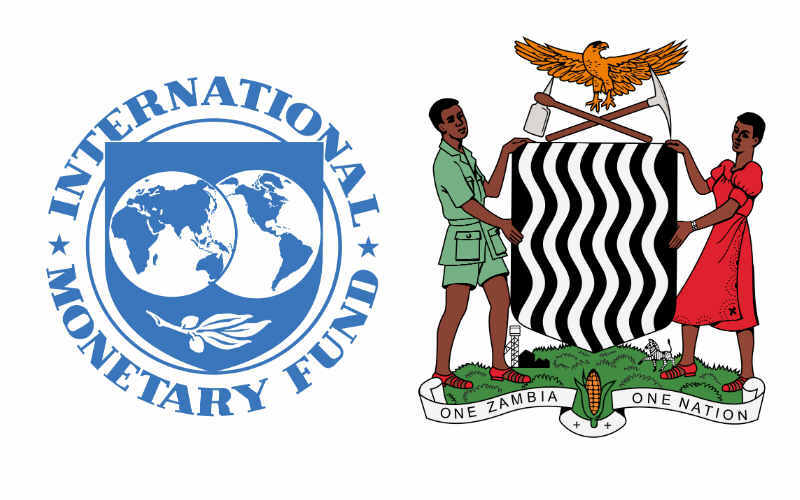 The International Monetary Fund (IMF) announced that it stands ready to support Zambia and its people as needed after an IMF staff visit to the country on October 19th–31st, 2016. 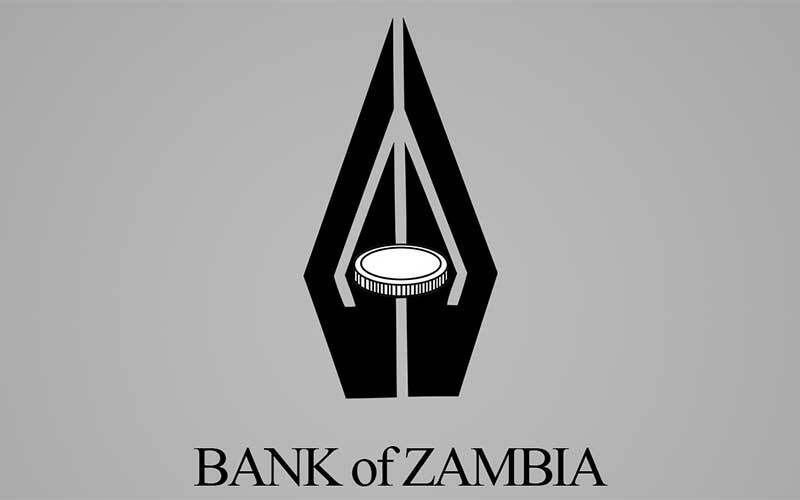 The IMF mission to Zambia aimed to assess the current economic situation and provide policy advice to restore macroeconomic stability and promote economic growth. To address these challenges, the mission and the Zambian authorities discussed a broad range of measures to create fiscal space and clear government’s arrears, scale up social spending, and reduce the fiscal deficit. As a result, the IMF and Zambia have agreed that fiscal adjustment measures are imperative. 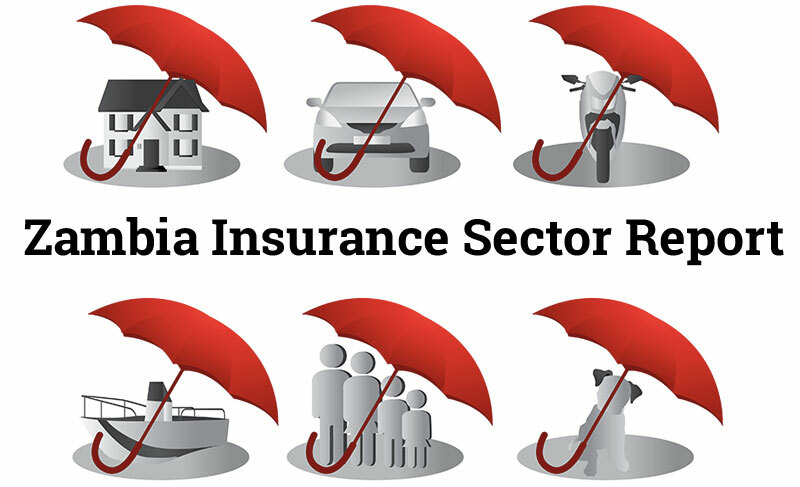 The IMF supports the steps that the Zambian Government has taken on moving towards cost reflective pricing of petroleum products which will free up resources for social sector spending. Furthermore, the IMF agrees with the Government’s stance not to accrue more arrears while embarking on a phased dismantling of the outstanding obligations. The IMF mission announced that it will return to Zambia in early 2017 for further aid program discussions. In March 2016, a team from the Fund visited Zambia to appreciate the country’s macroeconomic situation and commence engagement towards a formal program between Zambia and the IMF. Furthermore, another round of engagement was initiated at the April 2016 Bretton Woods Institutions’ Spring Meetings in Washington DC whereby the Zambian Government and the IMF agreed on an engagement approach which would lead to the country getting on a program. An aid program from the IMF would help Zambia to successfully execute its economic recovery program “Zambia Plus” that was launched on October 20th, 2016.